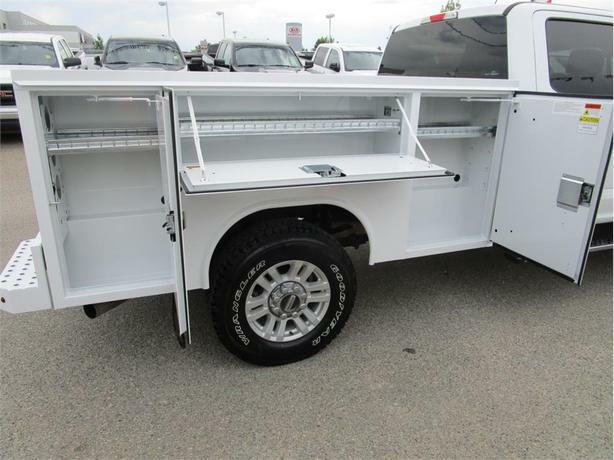 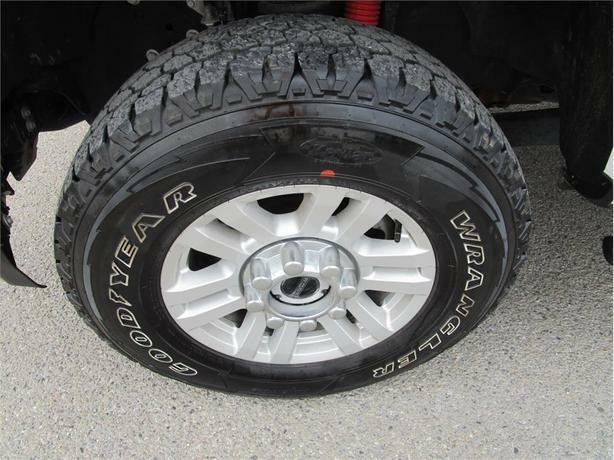 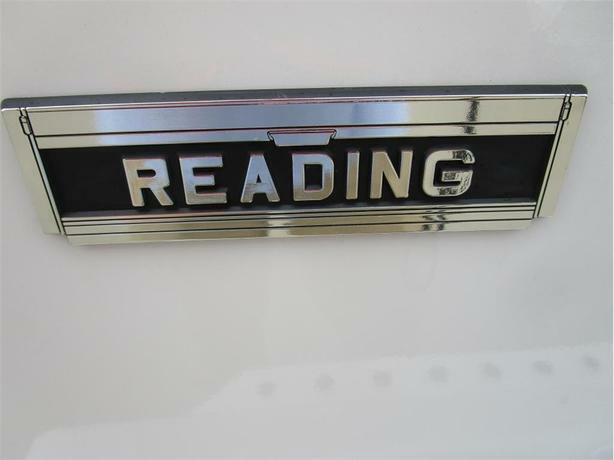 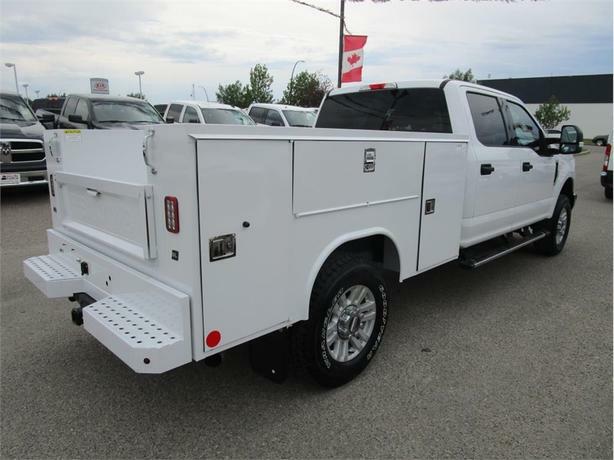 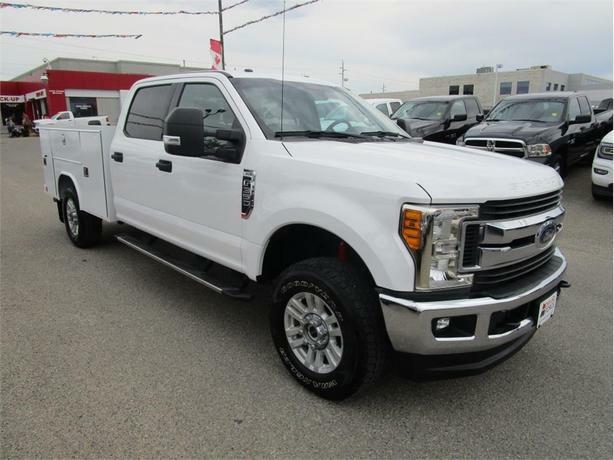 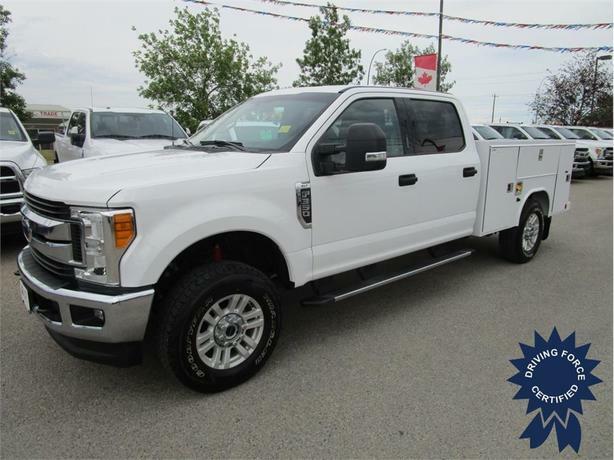 This low mileage and ready to work 2017 Ford F-350 XLT Crew 4WD mechanics truck or service truck has been outfitted with a brand new Reading Service Body. 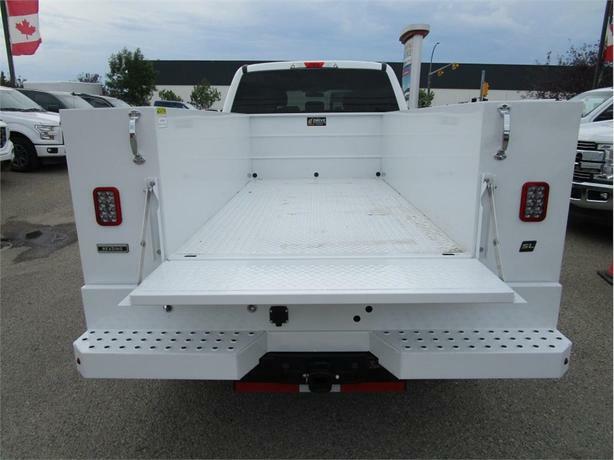 Includes lockable storage drawers with shelves, LED tail lights, heavy duty tailgate, bumper step, factory tow package with integrated trailer brake controller, powerful 6.2L Gas engine, alloy wheels, fog lights, Bluetooth hands-free calling, Sirius/XM radio, steering wheel audio control, easy clean vinyl floor, seating for up to 6 passenger, power driver's seat, power adjustable pedals, power equipment package, USB and AUX inputs, clean CarProof vehicle history report, 2 sets of keys, balance of factory Ford warranty, and has been certified to our high standards. 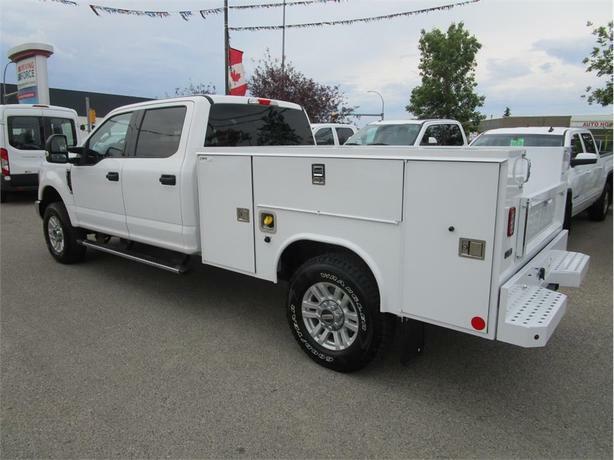 Experience the DRIVING FORCE difference today and call or email one of our fleet truck specialists in Calgary to let us be your #1 choice for fleet and work trucks.